Bill Bowden Event Logistics have been appointed the recommended logistics provider for the Knitting & Stitching shows in 2016. 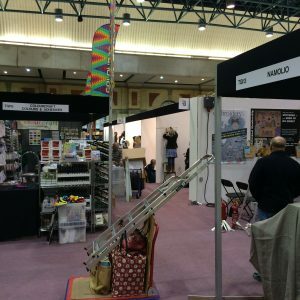 Our team has worked on Knitting & Stitching shows for nearly 20 years, so we are very familiar with the products, logistics and venues, as well as the specific needs of exhibitors. 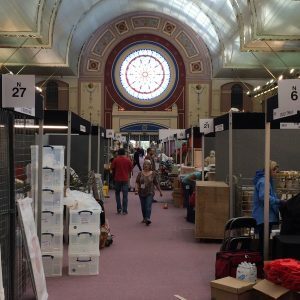 During the build up and after the close of each show, our team will be onsite to assist you. Whether you are going to Alexandra Palace, Dublin, Harrogate or all three, we can assist you. Just complete our contact form below and a member of our team will get back to you on the same working day. It’s never too early to get organised. Contact us now to make arrangements.